Please check my website for the latest updates on my classes. 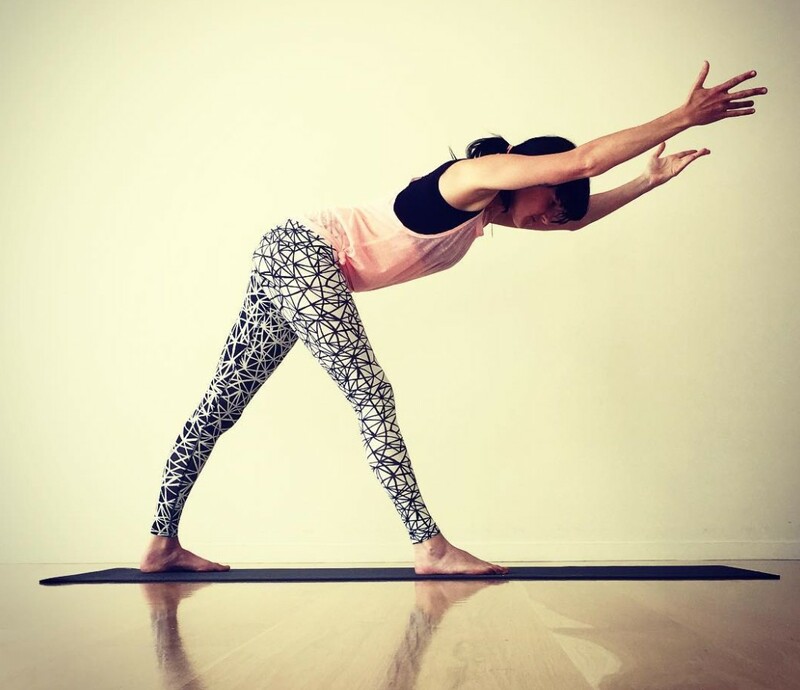 "I am a certified Integrated Yoga teacher and therapist/movement educator and completed my initial studies with Contemporary Yoga Training (Auckland). I have training and experience in Somatics and mindfulness, meditation, Yoga therapy and trauma sensitive yoga. I work with students in group classes, studios and workplaces and in private sessions. My initial exploration of yoga in 2002 led to a great love of the practice which I felt compelled to share with others as a teacher. Yoga has given me a deeper understanding of myself and my place in the world. I'll always consider myself a lifelong student of yoga, and am continually learning." "Haidee is an excellent teacher, talking us through the class and explaining alternative moves if someone has a past injury or is simply not that flexible yet. Yoga is not about giving pain but retraining our bodies back into alignment. If you are wanting to give yoga a try I throughly recommend Haidee's classes to anyone just starting out."